2019 is already here, and as they say new year, new luck and new places to share about it. If you're a social type, you already know which social media is best suited to you, but why not leave your comfort zone and sign up for a new place that can bring you new opportunities both in your personal and professional sphere. 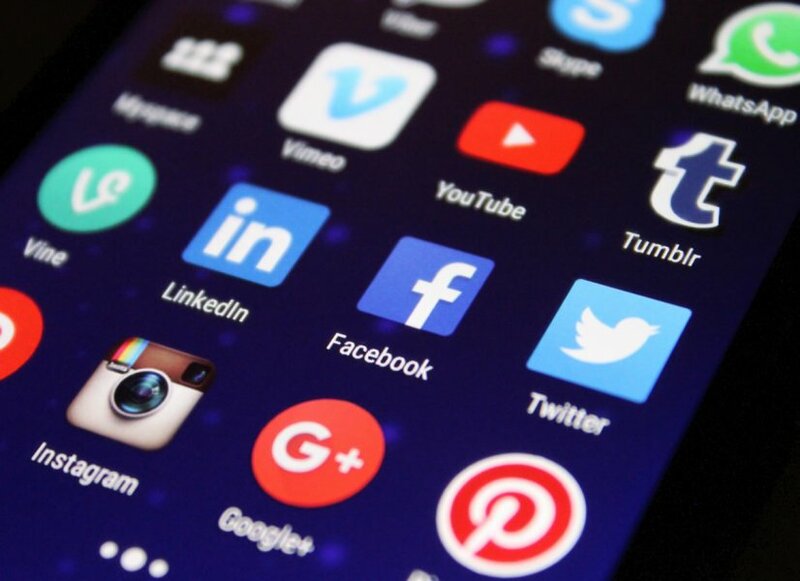 We, at the Eurocoders.com team, have decided to offer you seven social platforms that you can get acquainted with or continue to use in 2019. Owned by Facebook, Instagram is the new media for the young people. With now new features like voice messaging and IGTV, the media becomes the ultimate place for teens, and even more for influencers and popular idols from all over the world like actors, models, singers and more. With that being said, this is the place to check in, so you can be able to follow world trends. Twitter is one of the simplest yet leading social media on Internet. Being active for almost a decade the platform made just a few changes to its features over the years and kept its original idea live, increasing only the writing symbols to 280 and allowing uploading images and videos easier than before. In there you can follow verified accounts of huge names in all industries. The world speaks in media now. All the publications all over the all medias are full of images and Pinterest shows you exactly this – images, which are pinned from the whole Internet. You can create different boards and follow all your interests without mashing them up. You can also find the new tendencies in different fields. Almost 21 billions of people are visiting Facebook in a monthly basis, making it one of the most powerful social medias in the world. With its new features like Story, Facebook Watch and Marketplace, now they are taking it in a whole another level conquering with YouTube and giving opportunities to everyone to sell on Internet without the need of own website. This is not everything for sure and we’re positive that Facebook will continue to expand in 2019 as well. Being one of the powerful business medias in the whole Internet, LinkedIn still don’t have huge competition. Looking for a job or having a free position, this is the place to interact with professionals in different areas. Is it possible for YouTube to become the next social media after the announcement of Google+ shutting down? We think this is already happening especially with the features such as Story and text and image posts sharing lately. What can we expect in 2019? We still don’t know, but better be there to find out. Tumblr is one of the social media that is mostly known by youngsters or millennials. Fandom societies are shaping up here, and as much as less used unlike the new social medias, Tumblr is still here to help expand new societies of fans on various themes. In the last year the platform, finally removed adult content and so the site is completely safe for use by people of all ages. Whether a new social network will appear in 2019 to take over the world, trying to overturn the above, isn’t known, but the new Vero, TikTok and Steemit are here for it.